When you’re researching an important purchase (a new standing desk, for example) you want to know what real people think of the product. That’s why you sometimes see commercials on TV with product testimonies from “real people.” But it can be hard to trust testimonies like that. 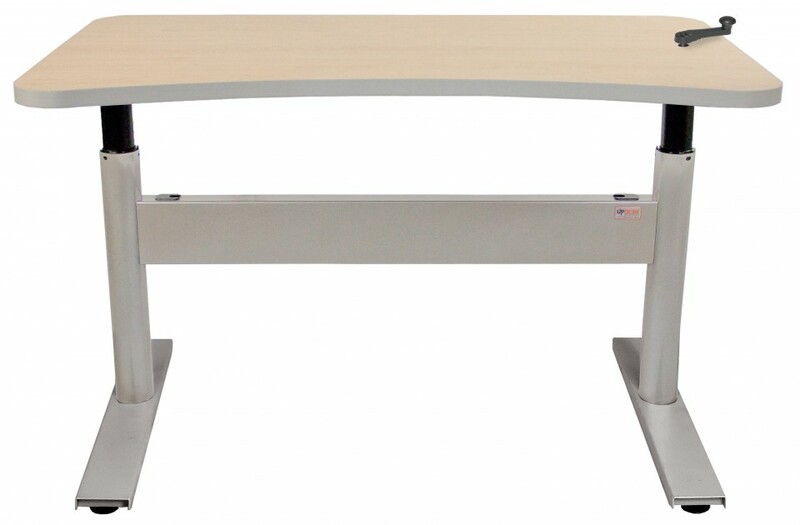 Just because someone is a “real person” doesn’t mean that they’re a “real person who is giving their honest opinion about a product, isn’t an actor, and didn’t get paid a bunch of money to pretend to like the product.” So if you’re in the market for a standing desk like the UpDesk CrankUp, you should check out the reviews on our website. They’re real testimonies by real customers who aren’t actors and who didn’t get paid to pretend to like the product. We’ll start out with a review from Jacob B. Jacob didn’t get paid to write this review, but we may put him on the payroll in the future, because he’s an ideal spokesperson. He just purchased his third sit-to-stand desk from us, and he’s pretty happy with it – happy enough to give it five stars. 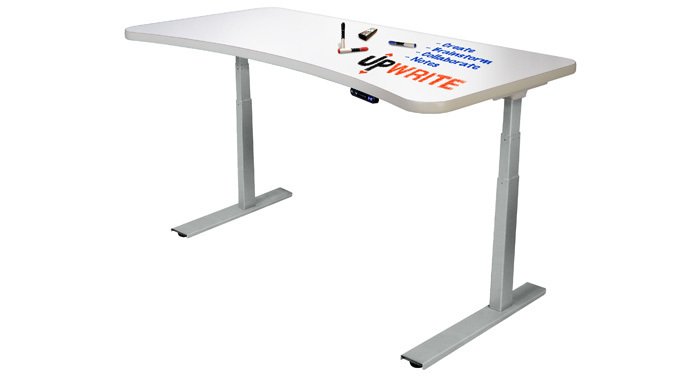 He also mentions that our customer service is “phenomenal.” Jacob does seem a little disgruntled about one thing: His wife has usurped his newest UpDesk on the days when she works from home. That’s a good testimony by itself. 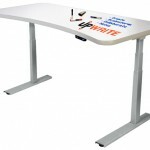 If you like someone’s desk, you buy one for yourself. If you love their desk, you just steal it. Diana B. (no relation to Jacob) made a great point in her review. She says that her desk is “a welcome change” because it helps her to stay awake while she works. She even claims that it’s better than drinking coffee. We think that might be pushing it a little bit, but we’re glad she’s happy with her desk. Christopher W. had both a confession and a compliment. He first admits that he’s not very handy, then goes on to talk about how easy the assembly was for the CrankUp he purchased. He also mentions that, even with the manual crank, it’s easy to raise and lower. And most of all, he’s thrilled at how smoothly it operates.